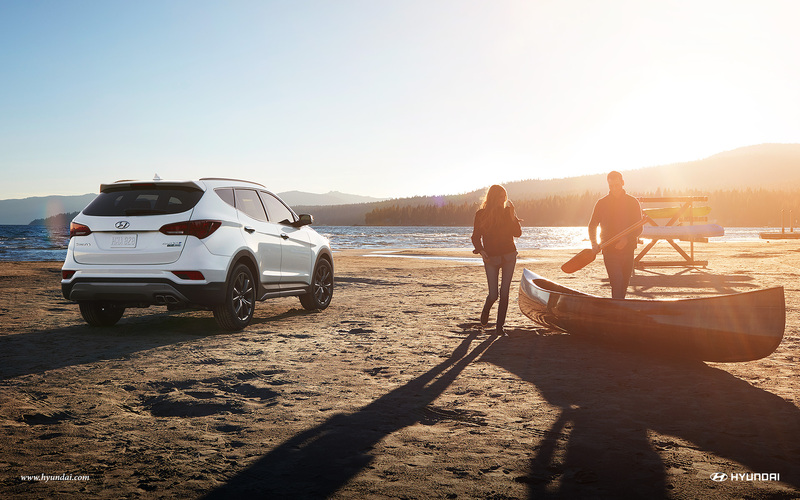 The new 2017 Hyundai Santa Fe Sport base model has just rolled into the showroom here at Underriner Hyundai, and it’s already attracted plenty of attention for Billings and Lockwood drivers. 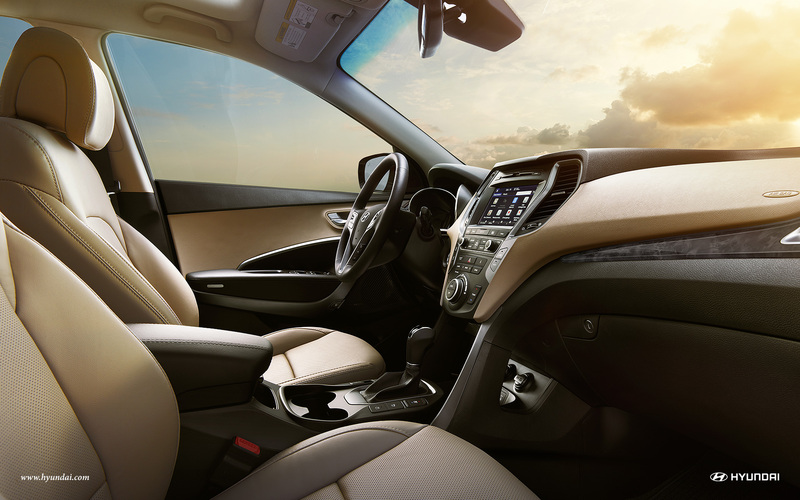 Generously equipped, especially for an entry-level trim, the base model provides a confident, refined powertrain and a wide range of comfort, convenience, and safety features. Let’s explore the base trim a little further. 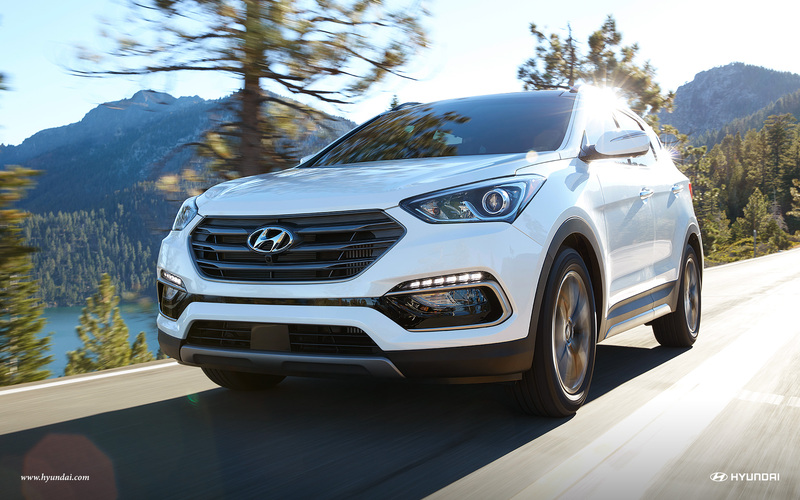 The 2017 Hyundai Santa Fe Sport lives up to its name by offering lively performance as standard, and the base model even offers slightly improved efficiency over other trims. Power: A 2.4L inline four-cylinder engine puts up to 185 horsepower and 178 lb-ft of torque at your disposal, making this one of the most powerful entry-level crossovers on the market. Efficiency: A 6-speed automatic transmission system with SHIFTRONIC technology comes as standard, allowing for up to 21 mpg in the city and 27 on the highway. Remote Keyless Entry System: Unlock and enter your vehicle without even having to fumble the keys from your pocket or bag. Steering-Wheel-Mounted Controls: Take command of anything from audio to cruise settings to Bluetooth hands-free calling without taking your hands from the wheel. YES Essentials Stain-Resistant Cloth: Actively resists staining and watermarks, making the base model perfect for Billings and Lockwood families. You’ll also be able to use a standard rearview camera to see a comprehensive view of the area behind your vehicle whenever you enter reverse, making maneuvers that much easier and safer. We’re sure that this quick overview of the 2017 Hyundai Santa Fe Sport has whetted your appetite for further details, so contact the team here at Underriner Hyundai to find out more. We can’t wait to put our Billings and Lockwood customers behind the wheel of this fully-equipped entry-model crossover, so make sure to come see us soon!